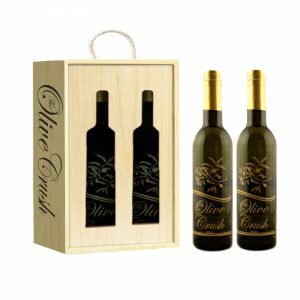 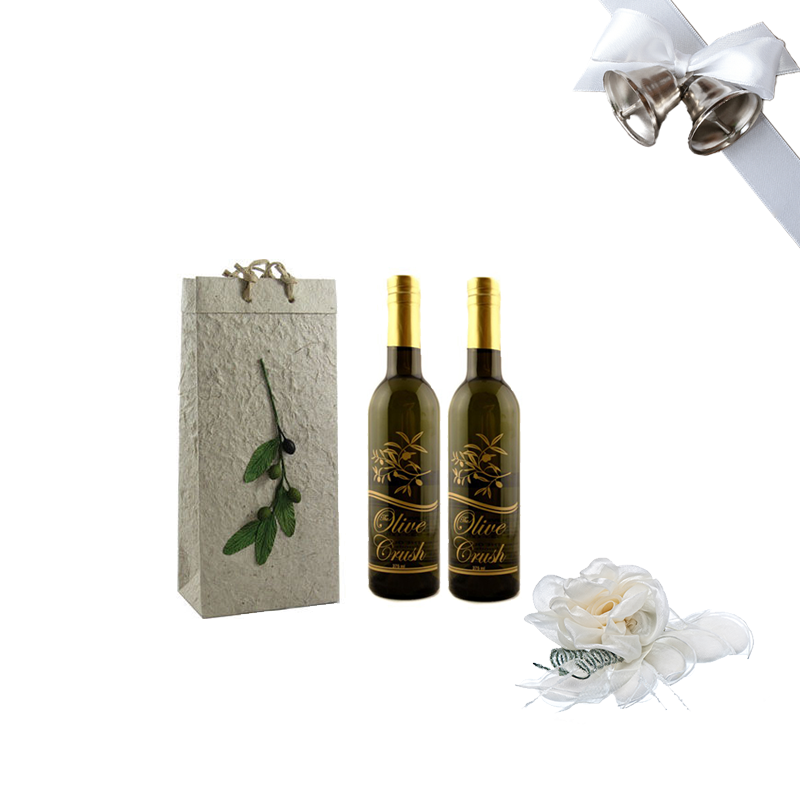 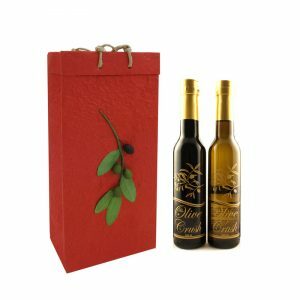 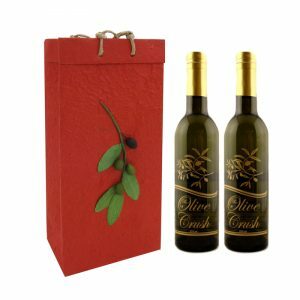 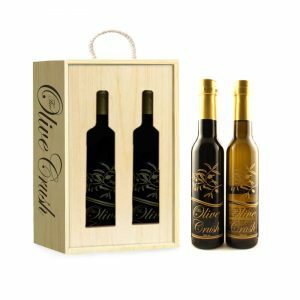 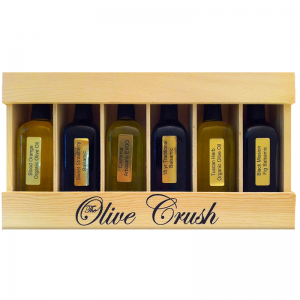 This gift contains two hand-chosen, full-sized bottles of our premium extra virgin olive oils (375 ml) or fine balsamic vinegars. 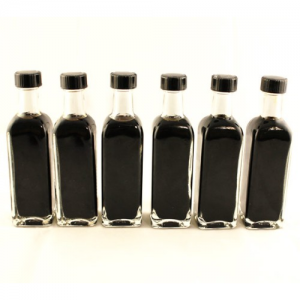 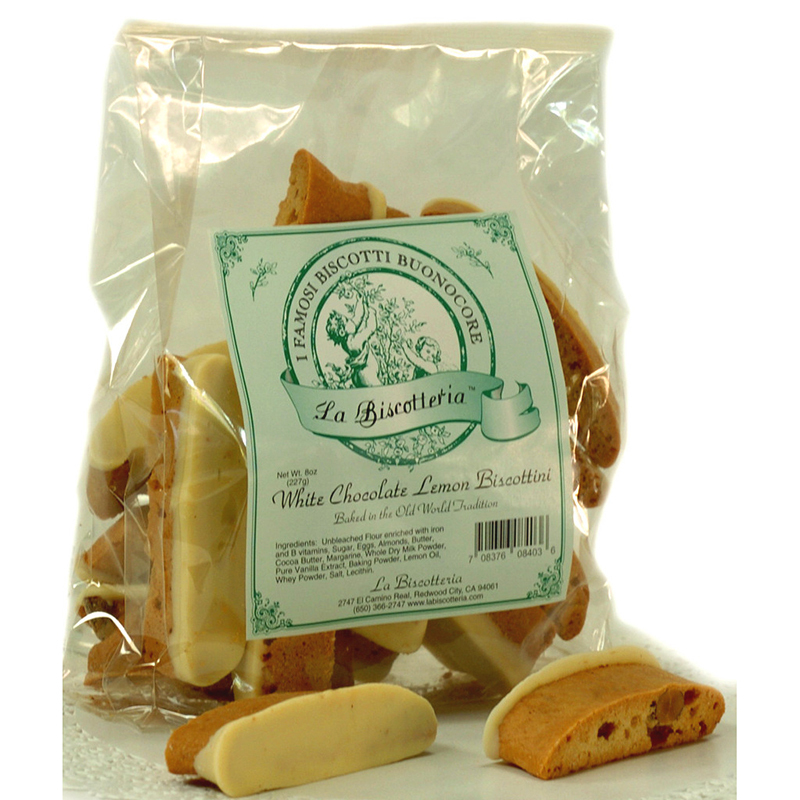 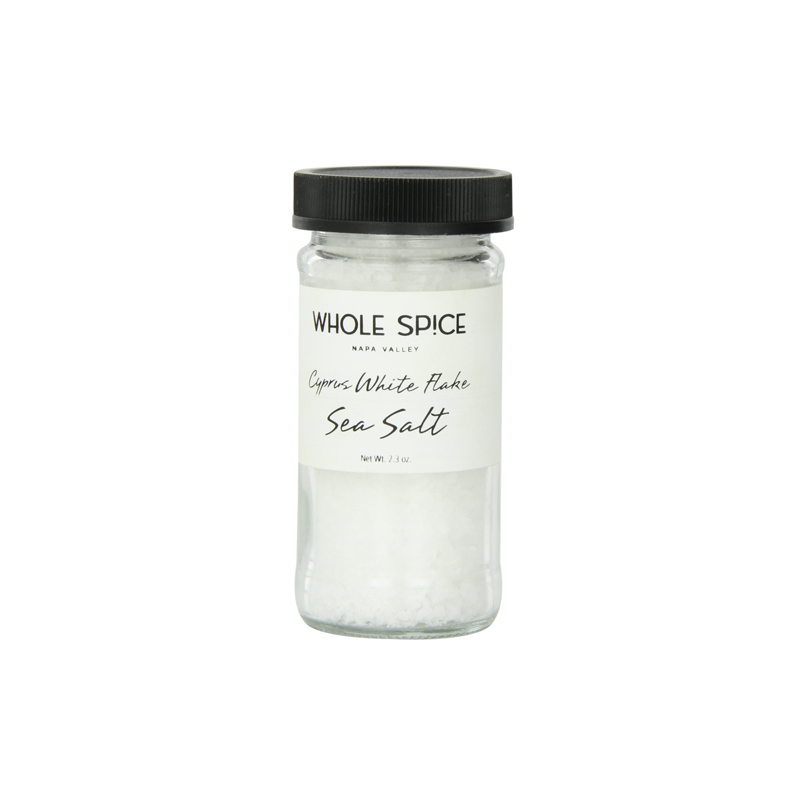 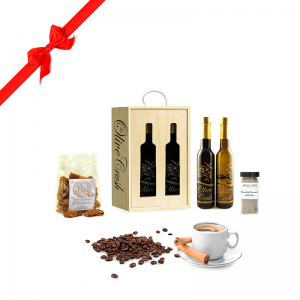 It's a perfect gift for vendors, partners, or family members! 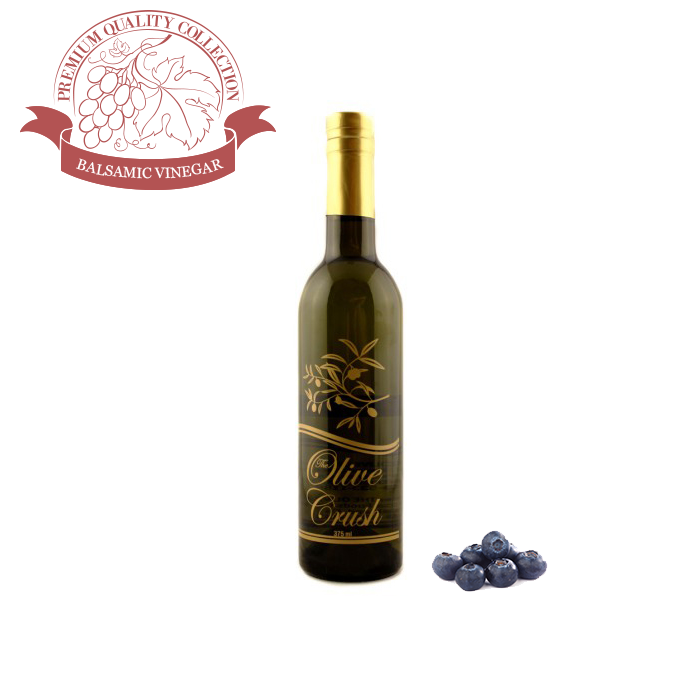 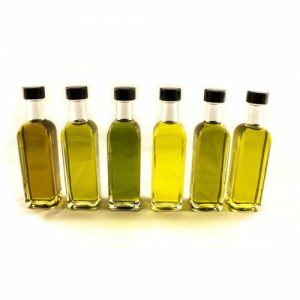 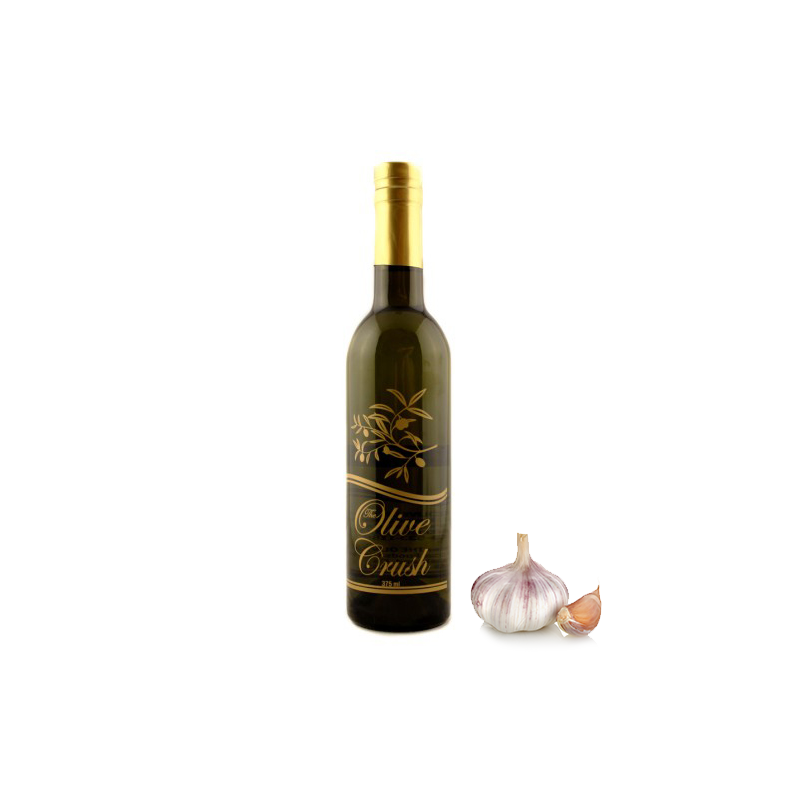 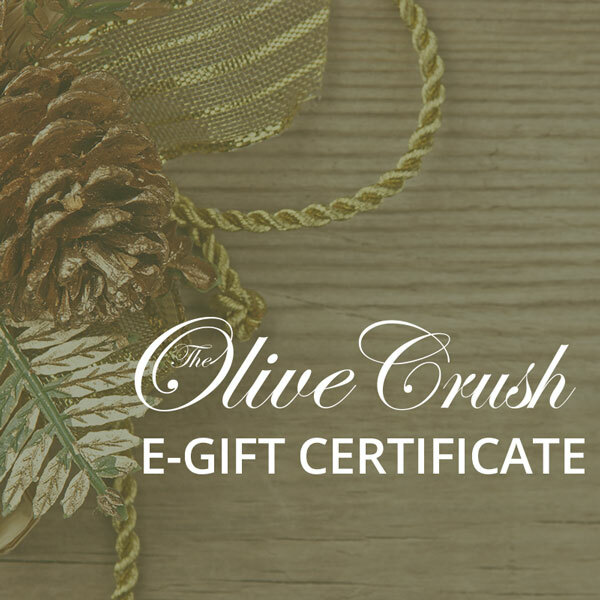 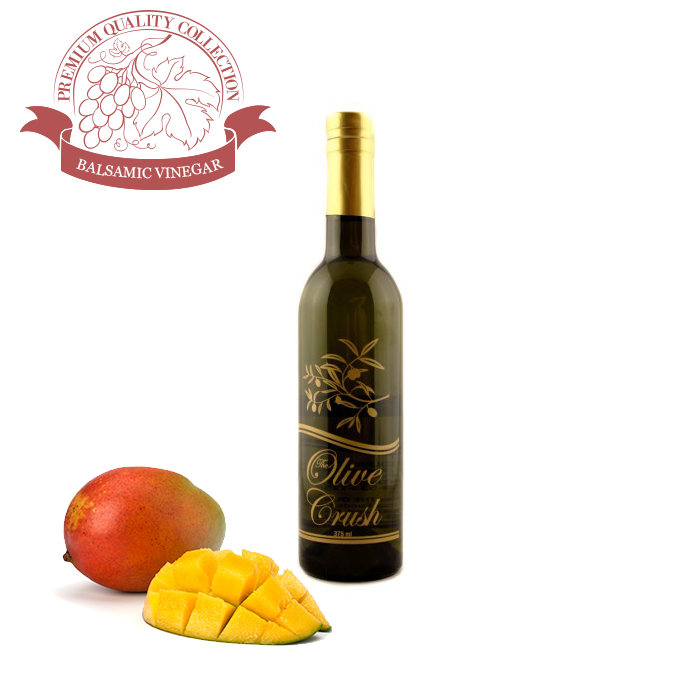 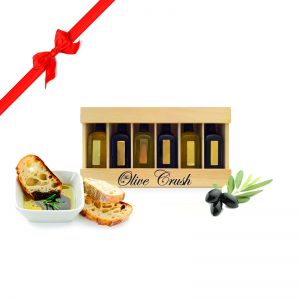 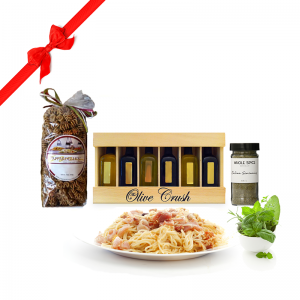 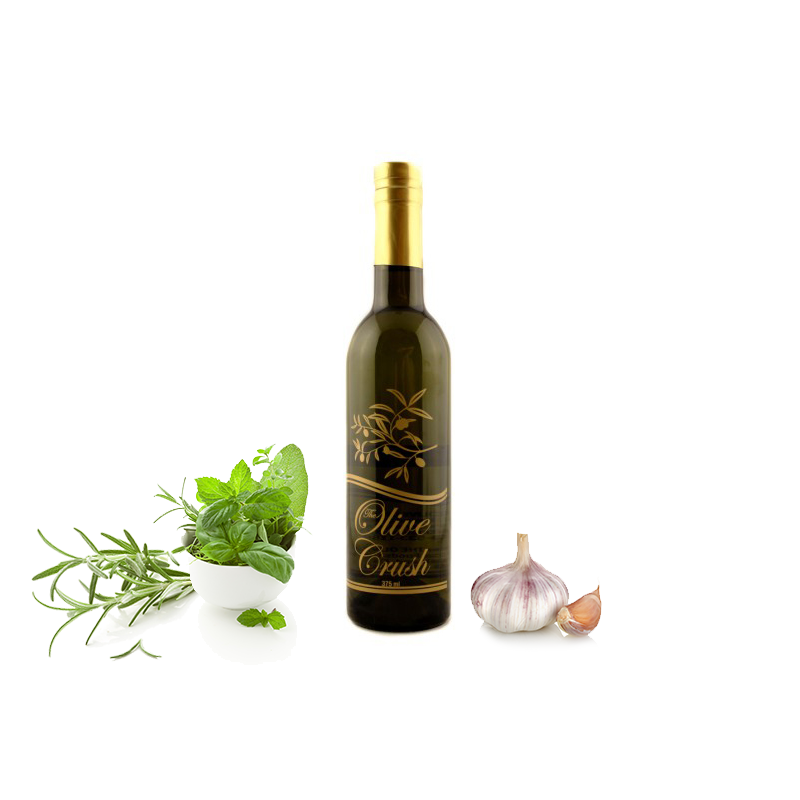 Give the unique gift of olive oil! 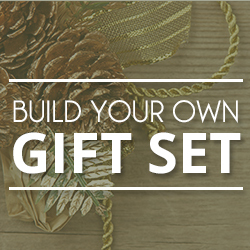 Our Gift Sets are perfect for any occasion. 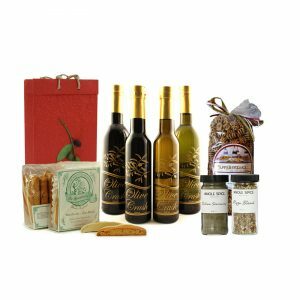 Choose from our assorted gift offerings or design your own special gifts for Corporate Gifts, Wedding Gifts, Holiday Gifts, and more!